Breathtaking views over the river Thames and Westminster = All time favourite parent award. Lines get extremely long if you want to go on The Eye so try going early in the morning. You can also buy tickets from the ticket office right near the entrance. Relive the King Henry XIII days by taking a tour of his very own medieval castle. Seeing the Crown Jewels in person is a major bonus! 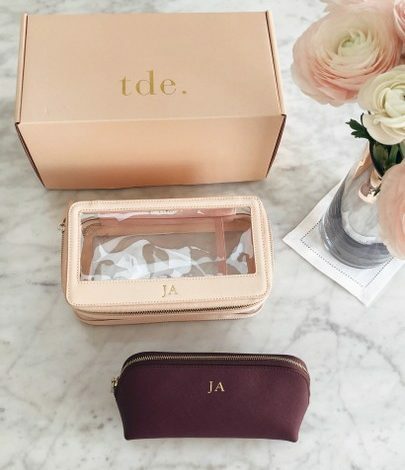 There’s nothing better than pretending to be royal for the day. Don’t forget to tell the little ones say hello to the queen. 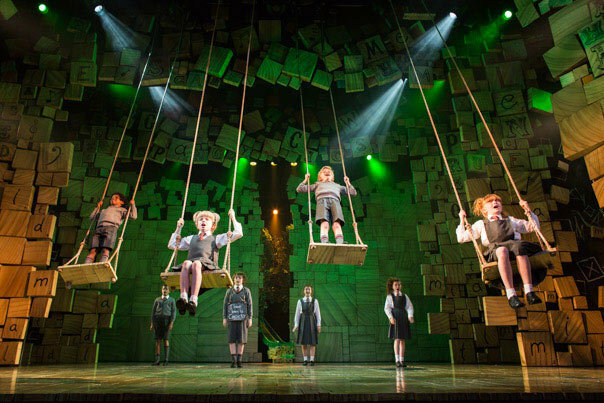 Let the kids re-enact their favourite Shakespeare plays. Their teachers will be so impressed! Need I really say more? 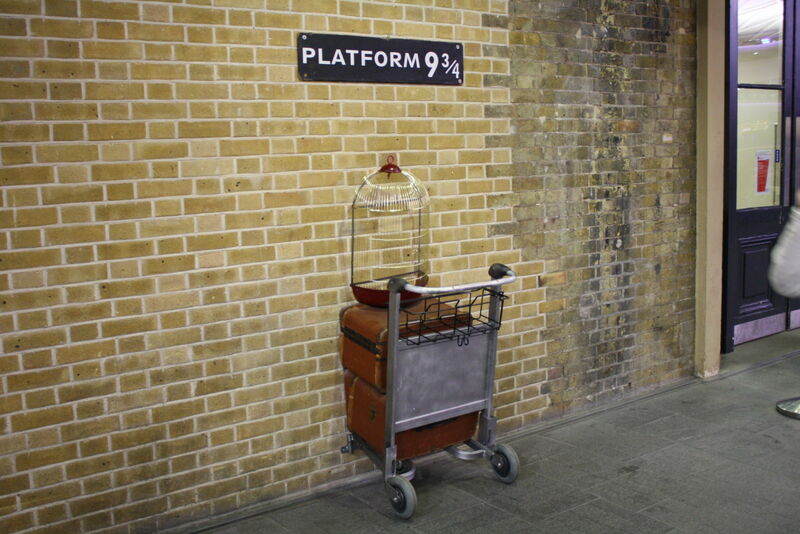 J. K. Rowling is the only person who could make an ordinary train station into a real London landmark. Stop by “Platform 9¾” to let your kids pretend they’re also on their way to Hogwarts. 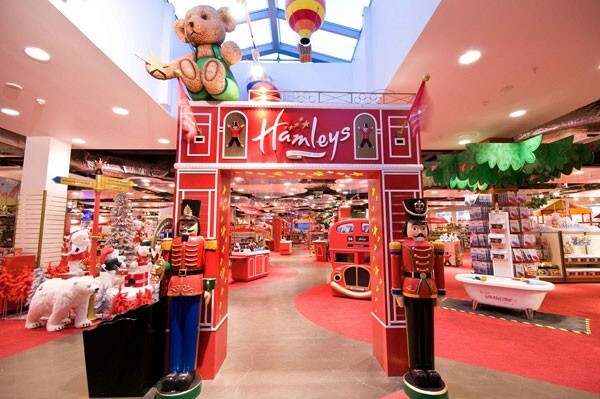 This traditional British toy shop is beyond famous in London and the perfect venture in between shopping on Regents Street. The top floor has a sweet shop to treat the kids or a quick pick me up for the parents. Meet your favourite actors (even if they’re only the wax equivalent) at the infamous Madame Tussauds. Come early or buy tickets in advance as the line can get very long. 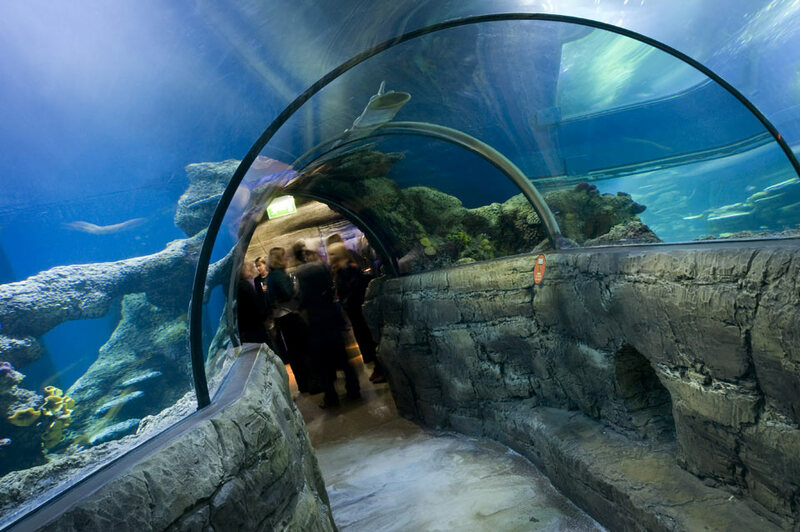 Drift away from the hustle and bustle of London city life by going under the sea. 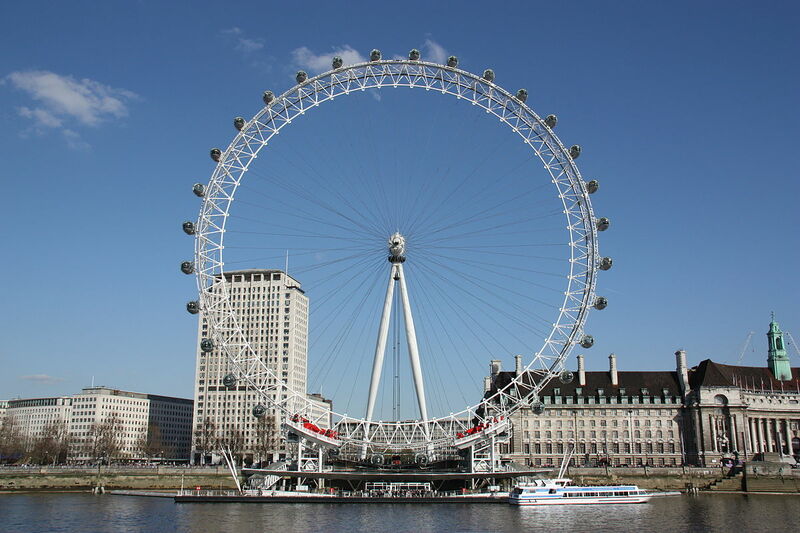 The location is perfect next to the London Eye and Big Ben so it’s a great way to fill out your day in this area. 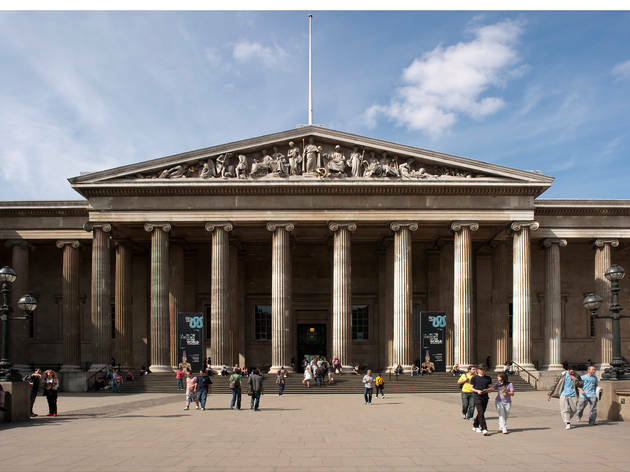 Most museums in London have free entry so definitely take advantage of all the history London has to offer. Between the Rosetta Stone, Egyptian Mummies and Ancient Greece ruins, your kids will have infamous amount of stories to tell all their teachers and classmates. This kid friendly museum holds exhibits about Earth, safaris, dinosaurs and about everything else to shake up a child’s imagination. Part of the Royal Museums Greenwich, this National Maritime Museum hosts a children’s gallery where the kids can steer a ship into the port. From space history to a 3D movie, kids adore this hands-on museum. 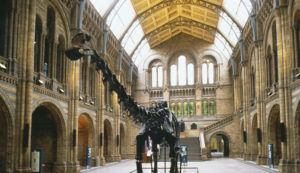 Located next to the Natural History Museum and around the corner from the V&A, South Kensington is museum central. 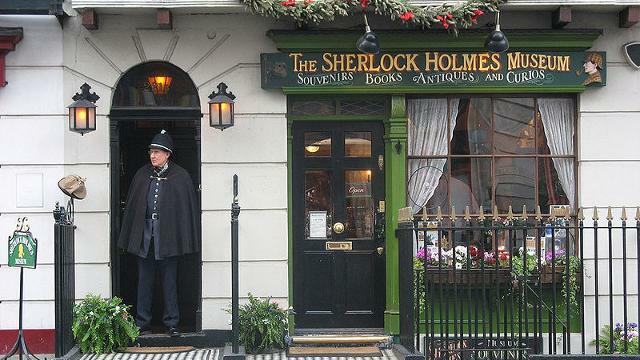 This popular museum may be more of an attraction than historical, but there’s no doubt that everyone wants to pretend to be Sherlock’s trusted Watson in this fun, kid-friendly museum. 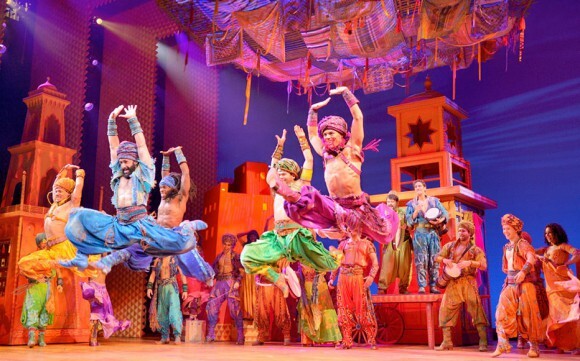 Take a journey through London’s past starting from the first Roman civilizations to the 21st thriving capital city. There’s even family events on the weekends. For a modern history lesson, this incredible museum offers every insight from WWI and WWII for older children. Take a walk next to Kate and Will’s residence or just admire the beautiful view on a family picnic. 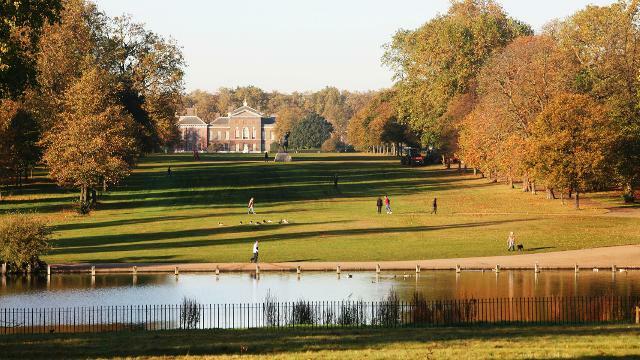 This gorgeous park is perfect for a family day out. 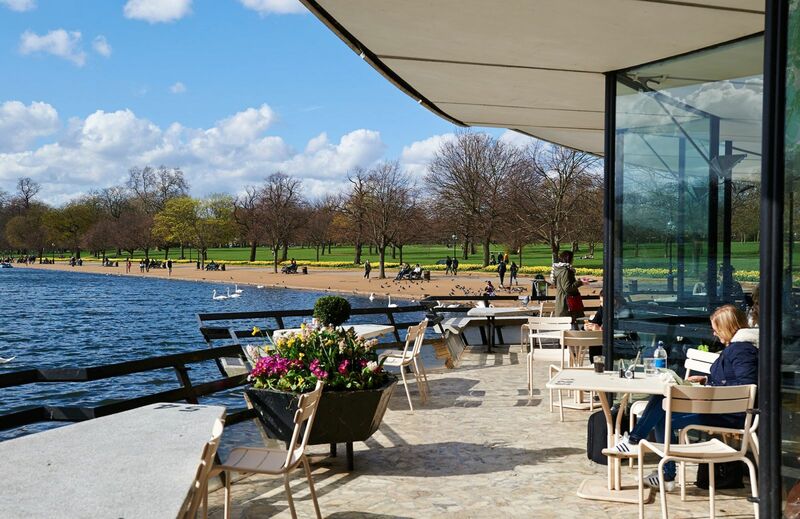 Take the kids for a snack at the Serpentine before renting a swan boat. 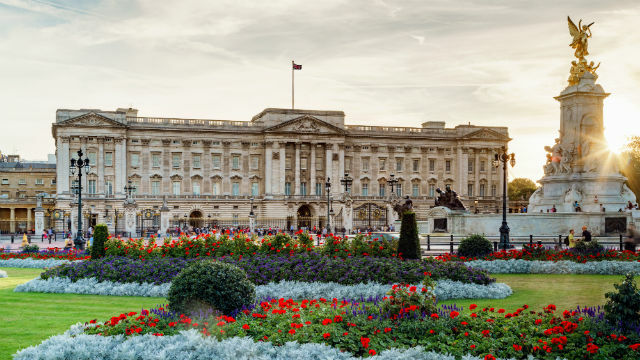 After meeting the queen at Buckingham Palace, take a stroll through St. James Park and admire the beautiful landscape of London. 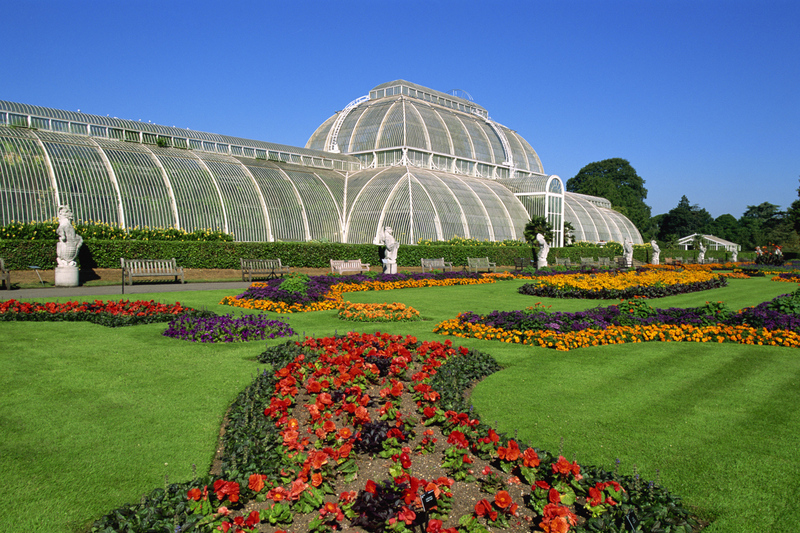 Although not near Central London, Kew Gardens still stands as the most beautiful park in London. It’s worth the travel on the District line about 45 minutes outside the hustle and bustle of city to acres of beautiful landscapes and greenhouses. 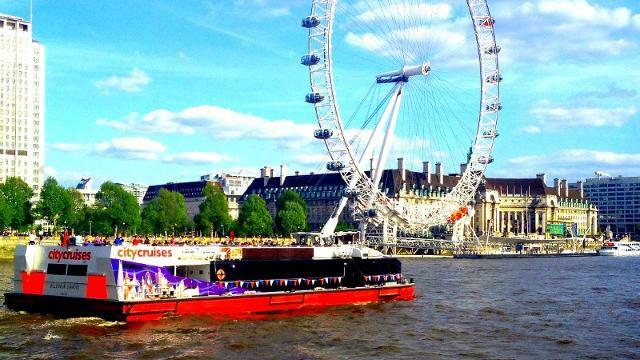 If the tube or double decker buses aren’t enough, try cruising along the river Thames on a City Cruise. I love to go from Westminster Bridge all the way down to Greenwich for the best views down the Thames. You can see prices, locations and tours here.